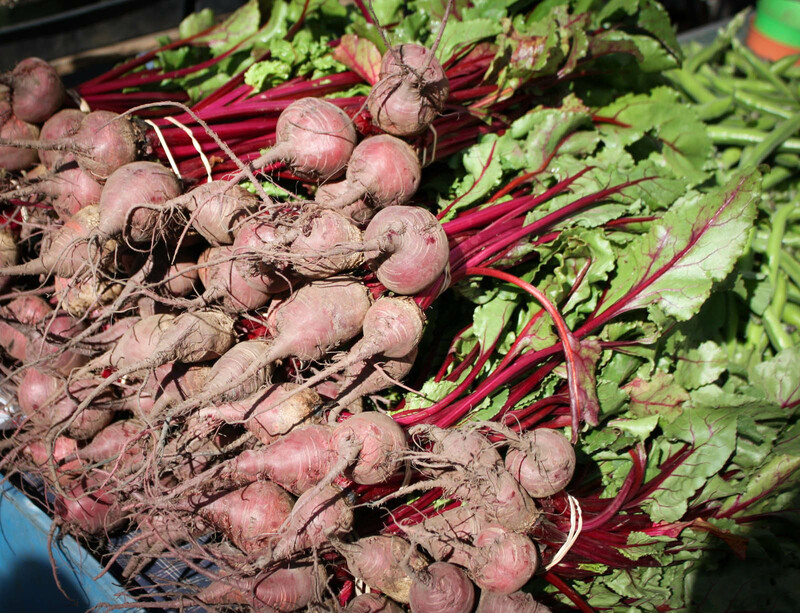 Buy in season, buy local, by California, by US grown! Everyone has an opinion on how I should buy food for my family. “Buy local, buy organic, only buy from farmers you know,” the list goes on and on. All are great suggestions but not always easy to accomplish. I could spend all my time researching farms, food, farmers, stores, farmers markets, coupons, weekly sale ads, and reading the numerous blogs, tweets, and posts that exist on the topic. The truth is I don’t have time and if I had to guess, neither do you. I choose to spend my time being a wife, a mom and a working professional. Now I will admit I do relish in a good trip to the grocery store; so much so that my husband will not go with me. He prefers to start on one side of the store and make his way down every aisle getting what he wants in a very logical order. I on the other hand take a random path getting what we need, what looks appetizing, comparing prices and perusing the cheese display. Nothing can put smile on face like a creamy California blue cheese. I love cheese! Going to the grocery store and the farmers markets are treats for me. But that is not my point here. My point is this, I have found a food buying strategy that can be utilized in any shopping environment – grocery store, membership warehouse or farmers market – that works for my family and I want to share it with you. Buy in season first, buy local second, buy California-grown third and if all else fails buy American-grown. It’s simple and straight forward and I can do this at any place I want to buy my food. This strategy also works for me because I trust the farmers who are producing food for my family and me. Furthermore I know when buying my food anywhere in the United States, that I have the privilege of buying food from the safest and most affordable food supply in the world. 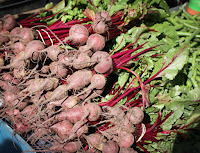 If I am buying in season, then I know I am buying when food is at its most abundant and freshest. If I am buying local, I know that the distance the food traveled to get to me is an advantage for the environment. I should also mention that my definition of local is the growing region that you live in – for me that is the Central Valley of California. And if I am buying American, I am putting my hard-earned dollars to work in our country. You might ask yourself, “How can I trust these farmers who I don’t know?” I would then ask you, “How can you not trust these people?” It’s impossible to live our day-to-day lives without a little trust. I trust the paper will be there each morning in the driveway. I trust the person changing my oil will put the cap back on the oil pan. I trust my hairdresser is not going to turn my hair blue. And I trust farmers. After all they too have families to feed. I will acknowledge that living in California does come with its advantages - more than 350 advantages. That is the number of crops we grow here. But the strategy can work in any state and in any growing region. 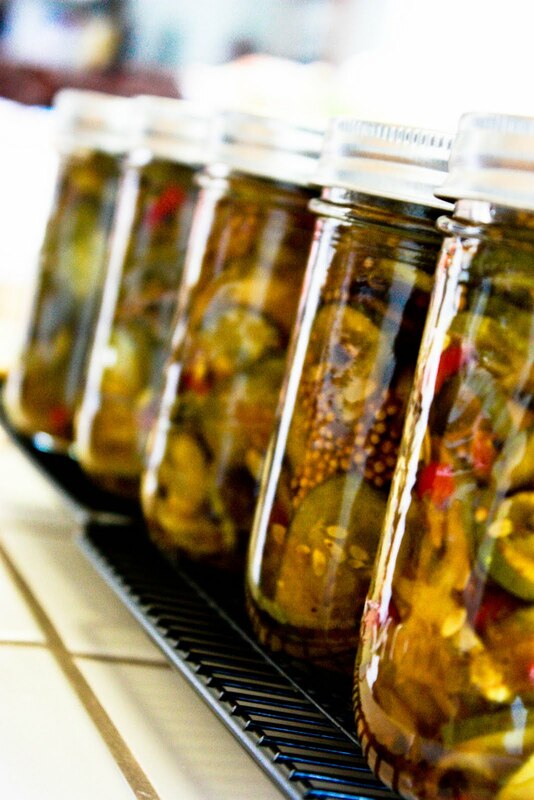 This simple approach allows me to do less worrying and more of what is important – living life to the fullest and enjoying the simple pleasures like taking in-season local cucumbers and apricots and turning them into preserved delights to enjoy all year long! Thanks for the follow. Living in rural North Dakota, I am limited on buying "in season" local food for about 9 months of the year. 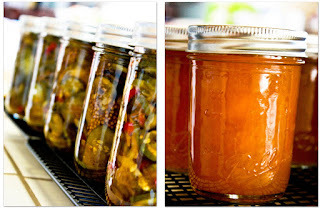 But I have started canning & freezing this summer and will be enjoying that during our tough winter months! Love your blog. I love California agriculture & food!